Prashant: Hi, my name is Prashant Kumar and I am from Delhi. My aim in life is to become a successful Computer Science Engineer. 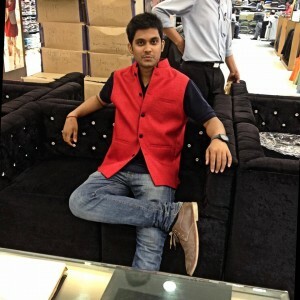 Prashant: Pressure was the key hurdle during my job search. 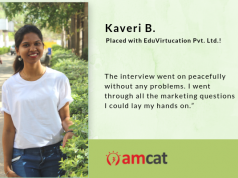 AMCAT helped me a lot to overcome my difficulties and made the process really smooth. Aspiring Minds: Tell us about your experience post giving the AMCAT test and how AMCAT helped you in getting the job at Just Dakhila? 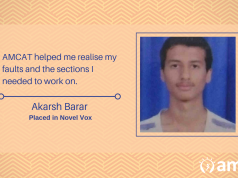 Prashant: I was confident about my AMCAT result and AMCAT was my stepping stone to success. I got an offer from JUST DAKHILA and grabbed my first job. 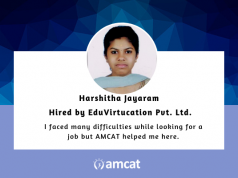 Prashant: Yes, I would definitely recommend every job seeker to take AMCAT as it is the best platform for both job seekers and employers for a quality-oriented career journey. Prashant: Be confident about what you have learnt and have faith in yourself. You should face every critical task with confidence.